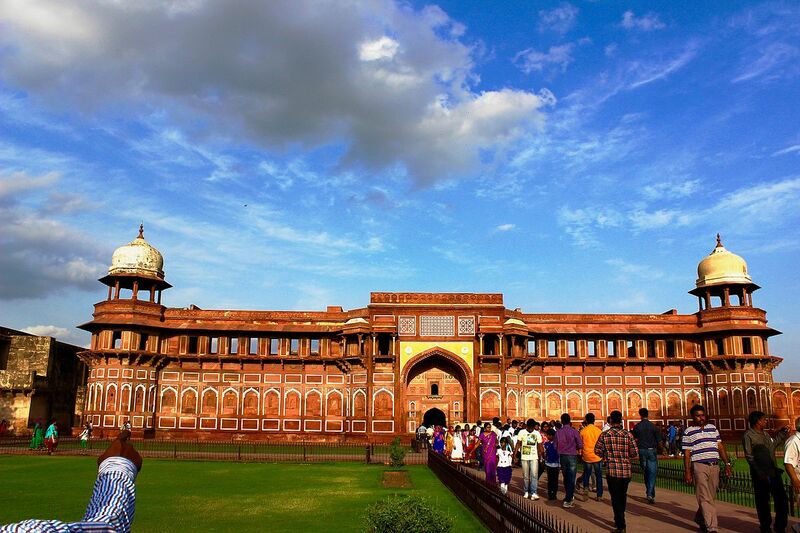 The foundation of Agra dates back to the mid 1400s by Badal Singh. Earlier, Agra had its name in the mythological epic Mahabharata as the forest Agraban. The city of Mughals got famous as the capital city after being transfered from Delhi. After Sikander Lodhi administrative duties operated from Agra, Barbur took over the famous city from him. 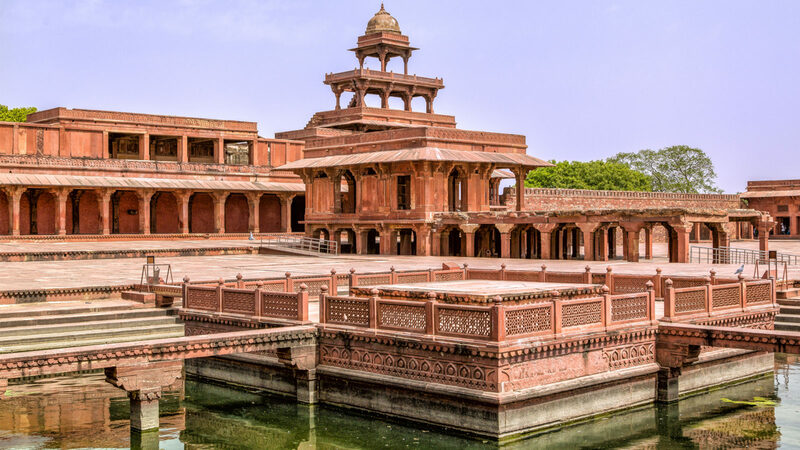 For many dynasties several rulers including Akbar, Jehangir, Shah Jahan, and Aurangazeb ruled this Mughali city and built archaeological structures. 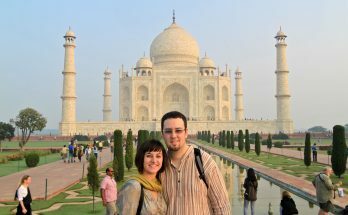 They include the Agra Fort, Fatehpuri Sikri, Sikandra and the Seven Wonders of the World – Taj Mahal. This marble mausoleum stands as a true structure of love and the love story of Shah Jahan and his beloved Mumtaz Mahal is narrated to several tourists. 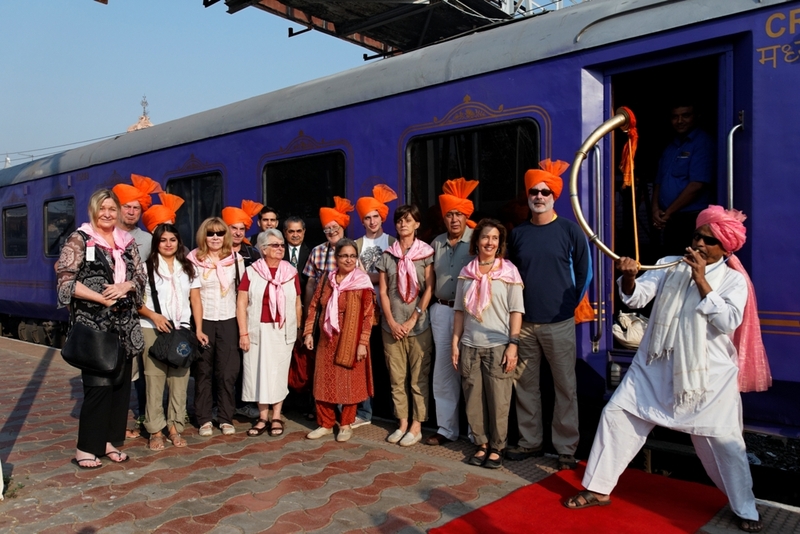 Passengers of the Deccan Odyssey Luxury Train spend a day in Agra after visiting Taj Mahal post on-board breakfast. They then proceed toward the ‘Baby Taj’ before seeing the great Agra Fort. 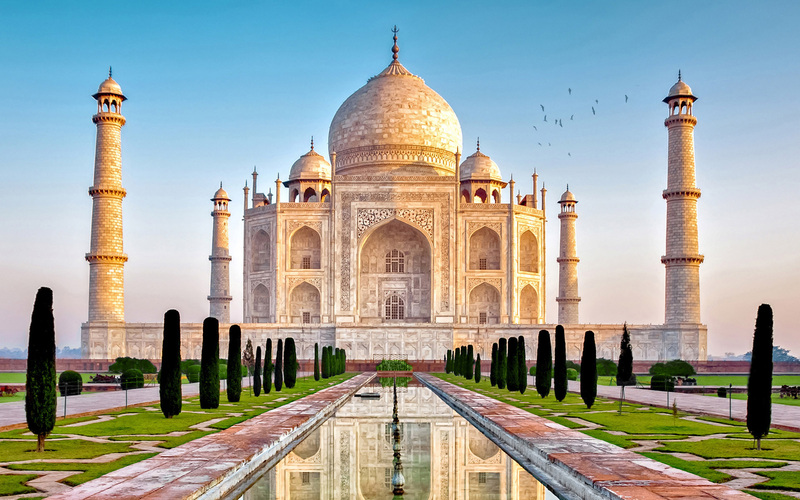 Agra is famous for several historical monuments. 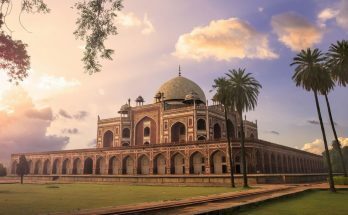 There are several monuments in Agra and here are the top five most popular monuments you can visit when you go to Agra. Emperor Shah Jahan built this in remembrance of his dearest wife with whom he had 14 children. At the birth of her 14th child, she died at child birth and her wish was that the emperor constructs the most beautiful structure forever to prove their love for each other. 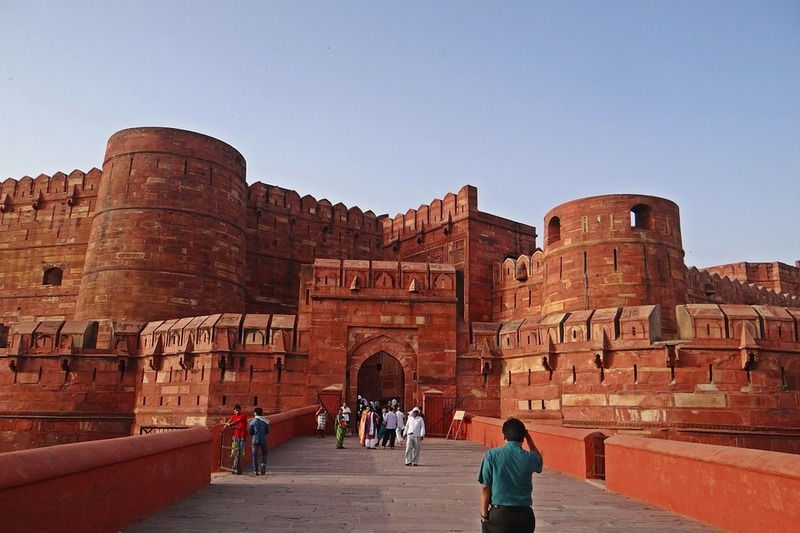 Built on the banks of the Yamuna River the enormous fort is constructed using red sandstone. The builders started work in the mid 1500s but this renovations and additions continued for 3 generations. This is a combination of both Rajput & Mughal architectural intelligence. As the name suggests, the palace was specifically built for Jehangir. His father Akbar built it. This city inside the palace has several different structures inside. It was built when his son Salim was born after the blessings of a Sufi mystique saint. This is an intricate tomb a masterpiece of architecture. It is the tomb of Akbar. There were lots of fights that damaged the tomb until the British repaired it. While the chaos happened even two gates of the Taj Mahal were pulled down. This tourist destination has several places to visit. In addition you can take part in various activities listed here. There is a green belt spreading from 500 m of Taj Gate to the right side of the River Yamuna. There is an amazing range of flora and fauna to see here. The spread over several hectares is a nature lovers and photographers paradise. There are various platforms that give different views of the timeless Taj Mahal. Spot the hyena, blue bull, rare bird species, and jackal here. (Contact visitor center inside for queries). 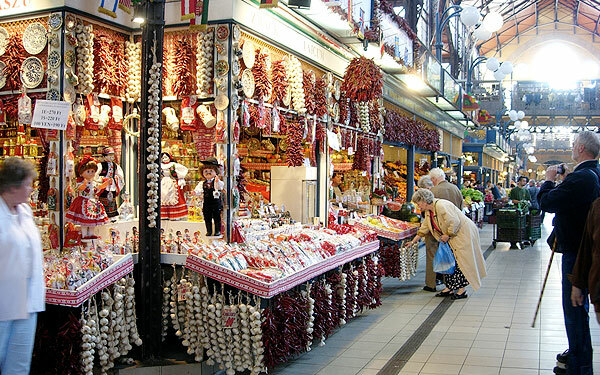 There is a wide range of food available and you must taste the food here. It includes savory snacks, spicy chaat, delicious sweets, Dalmoth, Mughali cuisine, etc. Your trip to Agra is not complete if you have not tasted the different cuisines in this place. Guests of the Deccan Odyssey Luxury Train have Lunch at the City Hotel in Agra. Here are the top 5 restaurants in Agra. The restaurant is an upscale vegetarian place with great interiors including walls of bamboo and relaxing table covers. There is music in the background that gives perfect ambiance for a relaxed evening with the family. It is even ideal for a business lunch or dinner. The Chinese restaurant in Agra offers something different from regular Mughali cuisine. Situated at 6B, Yamuna View, The Mall Road, the relaxing and welcoming ambiance makes great dining experience. Best dishes are Honey Chicken, Veggie Stir Fry, and Chili Garlic Noodles. The restaurant is one of the oldest and most packed restaurants in Agra. Situated in Taj Ganj region its vibrant interiors are welcoming. The hole – in – the – wall type restaurant serves wide range vegetarian and non – vegetarian dishes including International and Indian styles. The restaurant is a vegetarian place serving great variety of thalis and sweets. The best part of eating here is the place offers a stunning view of Taj Mahal. It makes an ideal family evening restaurant as you can go for a game of chess or carom shots. 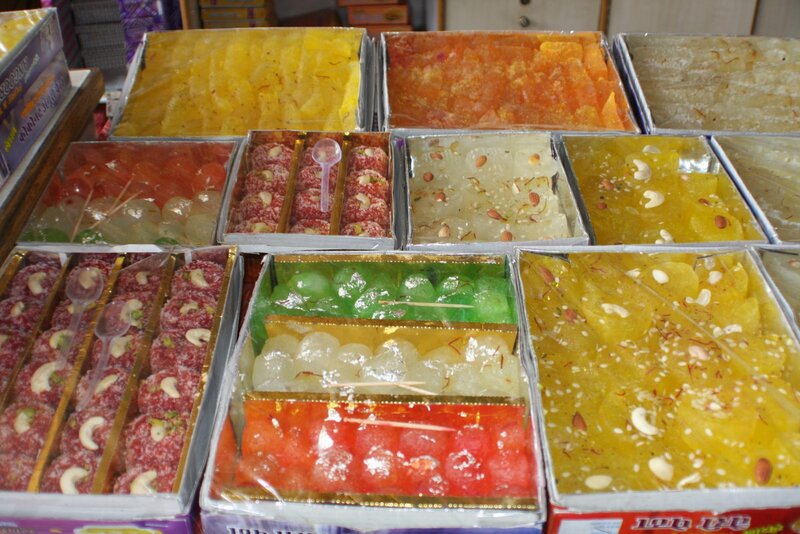 While visiting Agra you have to taste the delicious sweet the city is famous for. The best place in Agra to taste all variations and additions of the sweet is here. The restaurant is a place serving the famous sweet called ‘Agra ka Petha’. The Panchi brand is most liked and you can take some back home. It makes a great gift too! If you like rajasthani footwear that is colorful and full of mirror work and beads work buy a pair here. It is a diverse market with all products like ladies stuff, jewelery, garments and even sweets. This is situated right beside the Rajah Ki Mandi Railway Station. If you shopped on street market and want to go to a big mall for internationally / domestic branded or non – branded stuff and variety of food in its food courts, then shop at TDI Mall. This is a great place for accessories, silks, and saris. If you have negotiating skills they are available at reasonable prices here. Best Time to Visit Agra is between the months of November to March. Late March and after that temperatures go up and the weather is very hot and can make the trip hectic. June to October is the monsoon season where there will be heavy rains. So it is good to travel during winter months. Remember to carry the jumpers, shawls, scarfs, and all clothing you need as temperatures are sometimes 2 degrees centigrade. The city is full of tourists and is connected well by roadways and railways. However, the only airport is military base so only Air India flights from New Delhi are there. But there are inter-city and inter- state buses plying daily. By Air – Closest Kheria airport is situated 13 km from Agra. It usually takes 10 to 15 minutes if you hire a taxi from airport to reach destination but it can take longer due to traffic. 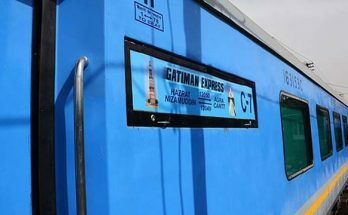 By Road – The two major inter- state bus terminals are ISBT which is 12 km distance from Taj Mahal & Idgah Bus Stand roughly 8 km distance from Taj Mahal. Buses connect cities like Jaipur, Delhi, Kanpur, Gwalior, and Lucknow. By Rail – City of Agra is connected to major cities in India through train or railway. The closest railway station to the famous Taj Mahal & Agra Fort is the Cantt Railway Station. Hire a pre-paid taxi, auto-rickshaw or even cycle taxi to reach the destinations. The Deccan Odyssey Luxury Train stops at Agra on two journeys – The Indian Sojourn (Day 5) & The Indian Odyssey (Day 5) on the 7N/8D tour. This train provides various facilities like multi cuisine restaurants, bar lounge, ayurveda spa and treatment. Guests can have Lunch at the City Hotel in Agra. 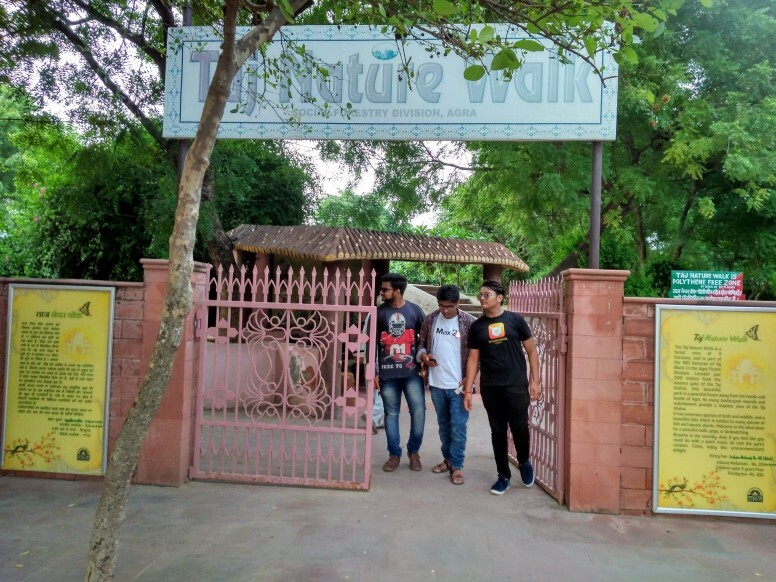 After visiting the monuments in Agra- Taj Mahal & Agra Fort they also go shopping in the evening or they opt for a relaxing spa at a city hotel.